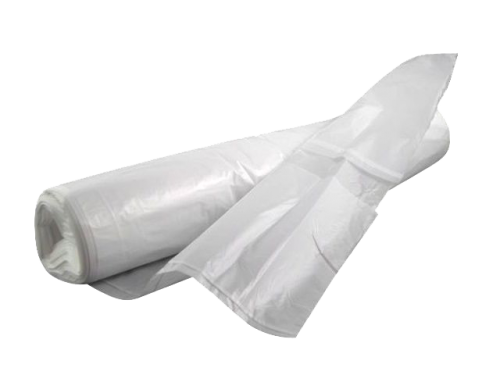 Food Packaging Online has a huge selection of Plastic Bags at affordable prices for immediate order online. 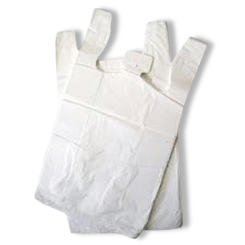 Plastic Singlet Bags are cost effective plastic bags used for checkout in white and blue and come in a range of sizes. 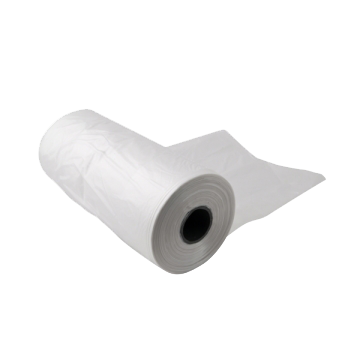 Plastic Garbage Bags are available in white kitchen tidy bags and Black Heavy Duty Garbage Bags, while our Plastic Produce Rolls are gusseted Produce Rolls for Grocery Fruit and Vegetables.